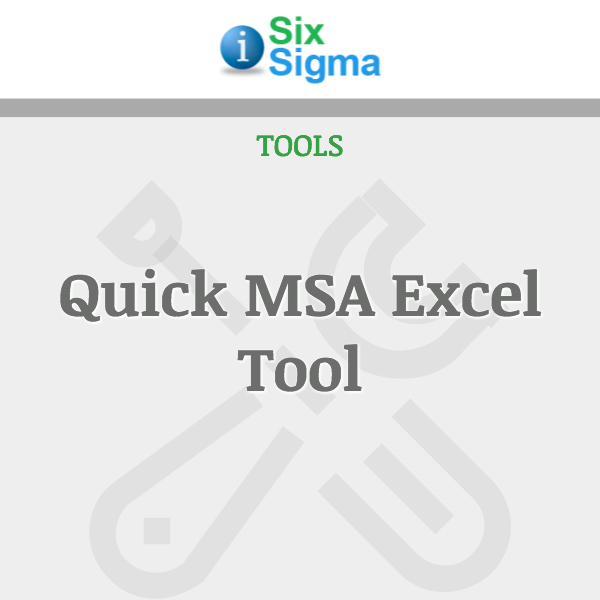 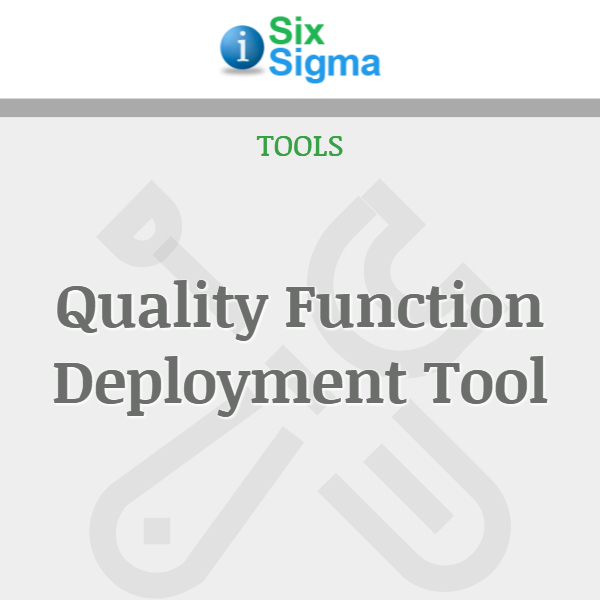 With this complete tool you can realize a professional Product QFD, SYSTEM QFD or SERVICE QFD up to the fourth house of quality level in any of your DMAIC or DMADV DFSS project. 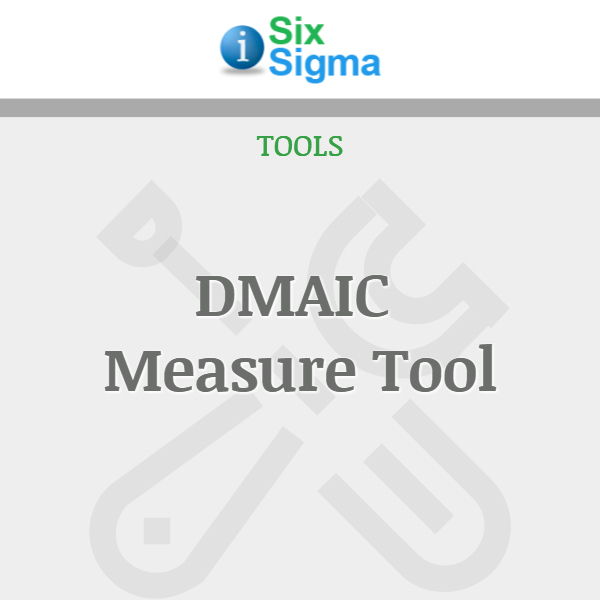 The tool includes a “roof” which shows the HOWs correlations, the indication of the target direction of the HOWs, their units, limits and targets, a WHATs graphical competitive benchmark of your company versus 3 other competitors, a WHATs sanity check and the weight/ranking of the HOWs. 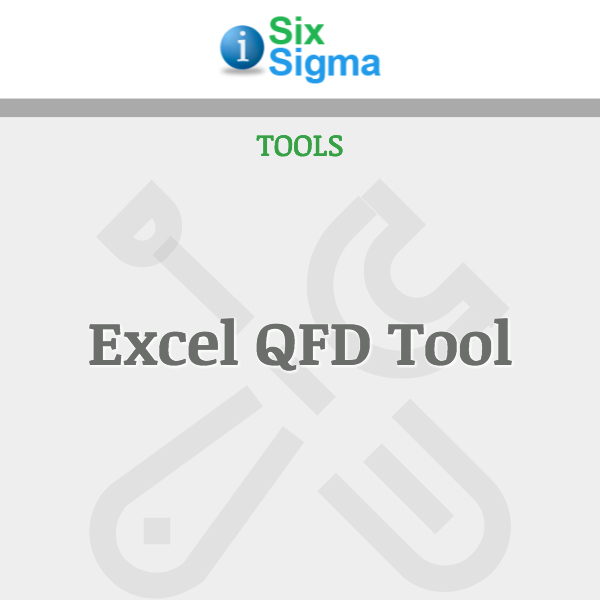 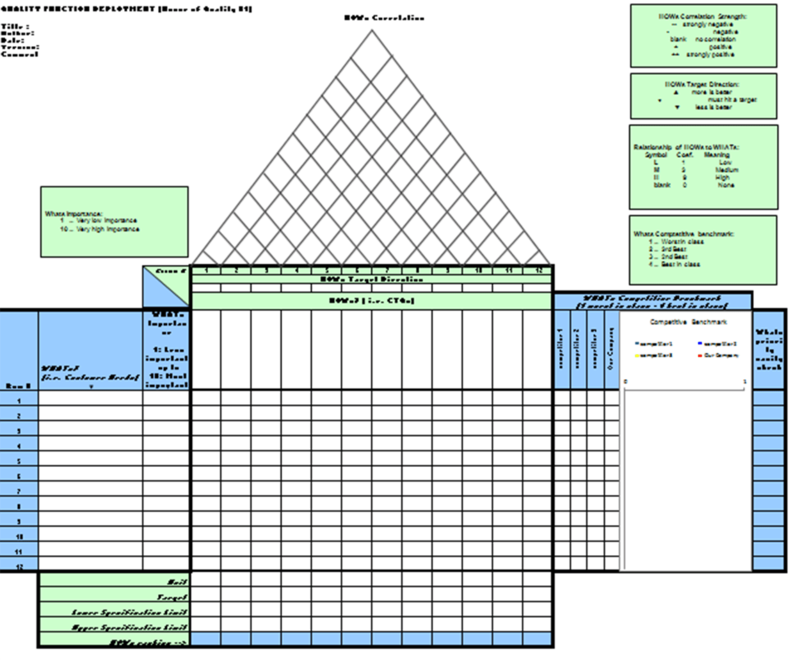 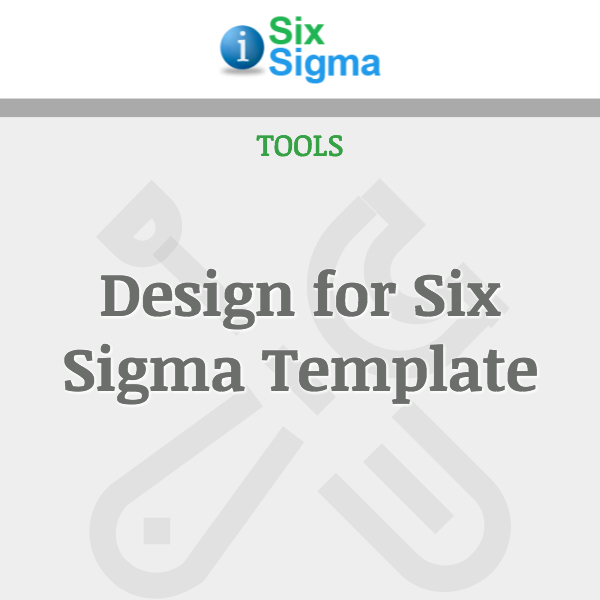 Template includes an instruction sheet, 4 templates and a HOWs Correlation QFD Example Sheet.